THIS IS OUR CHILDREN’S AND YOUNG PEOPLE’S MINISTRY – Main Page. ….And Satan whose name is Azazel knows this. Note that our CHILDREN ARE OUR FUTURE / HERITAGE!!! What would you like to see in the future in terms of MORALITY in the world? 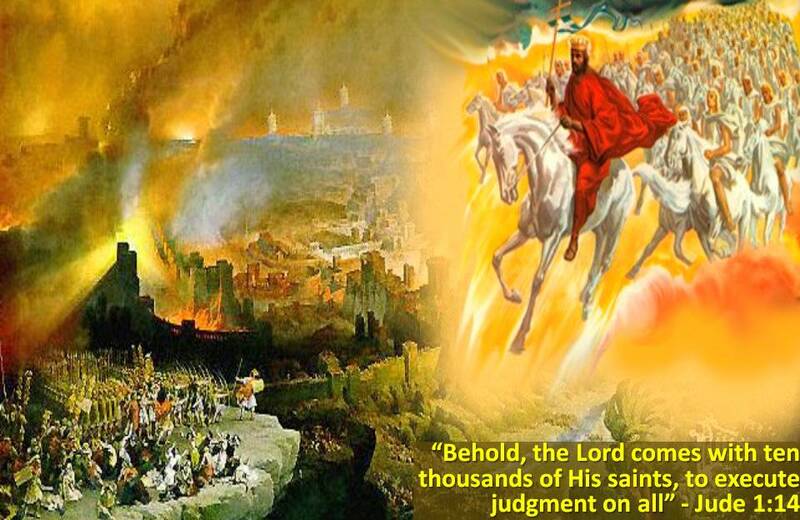 Please do read “AMW PROPHECY 18: BEWARE THE VEIL OF DARKNESS THAT HAS COME FROM HELL!” below as it has some resourceful heavenly words from YAH (GOD). 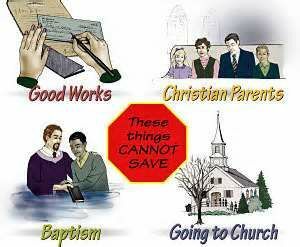 Please protect your children from the devil / satan who appears / comes in various forms!!! 8 Keep your mind clear, and be alert. Your opponent the devil is prowling around like a roaring lion as he looks for someone to devour. LET NOT SATAN MOULD YOUR CHILDREN FOR YOU so that they don’t end up in Hell for one reason or another after earthly death! RATHER Let them be MOULDED BY YAH daily through YAH’S WORD! LET YOUR CHILDREN ENTER YAH’S ARK OF SAFETY from a young age (infancy…)! YAH loves them so very much. From a young age, ENCOURAGE your children to BECOME BORN AGAIN IN YAHUSHUA by accepting HIM AS MESSIAH and BEING WASHED IN THE BLOOD OF YAHUSHUA, thereby joing YAH’S Spiritual Family and ENTERING INTO YAH’S ARK OF SAFETY! LET / TEACH YOUR CHILDREN TO BE TORAH (WORD OF YAH) MINDED daily as said in Joshua 1:8…! Your children are as important to you as they are to YAH who created them and even much more. 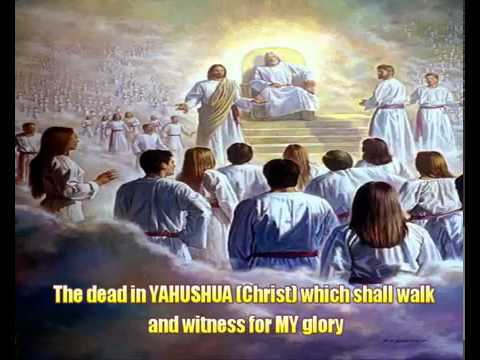 YAH wants your children to return to HEAVEN and spend ETERNITY WITH HIM. What you teach your child from an early age is what will see them through and/or guide them through their life journey. YAH would like to be the LORD / SAVIOUR / MESSIAH or their lives to GUIDE AND PROTECT THEM but we as parents need to teach them about YAH, HIS LOVE AND COMMANDMENTS so they can totally SUBMIT TO YAH throughout their lives (ENTER YAH’S ARK OF SAFETY! Evil Feasts, like “Halloween”, etc. TEACH YOUR CHILDREN THE DIFFERENCES BETWEEN RIGHT AND WRONG AND THE CONSEQUENCES OF HEIR ACTIONS plus discipline them daily from a young age! 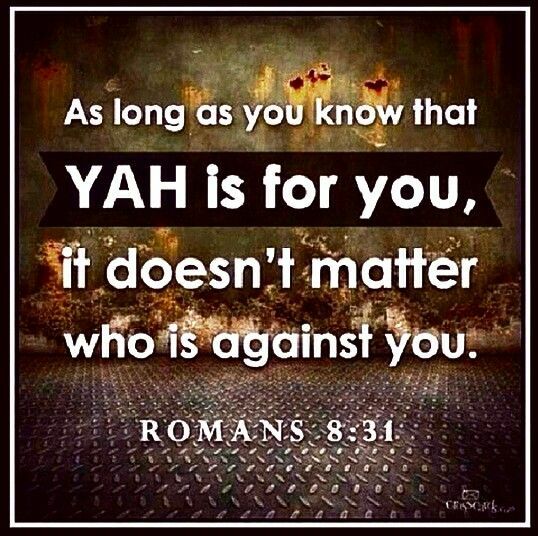 Use YAH’S WISDOM! Remember your children are satan’s target so that he can develop a more Godless and wicked society like that of Sodom and Gomorrah and even worse… YAH desires the opposite!!! CATCH YOUR CHILDREN YOUNG FOR YAH’S GLORY ALONE! Daniel is also seen to stand up firm for YAH, the only TRUE GOD in Daniel 1, 6. 11 Daniel then said to the guard whom the chief official had appointed over Daniel, Hananiah, Mishael and Azariah, 12 “Please test your servants for ten days, giving us just vegetables to eat and water to drink. 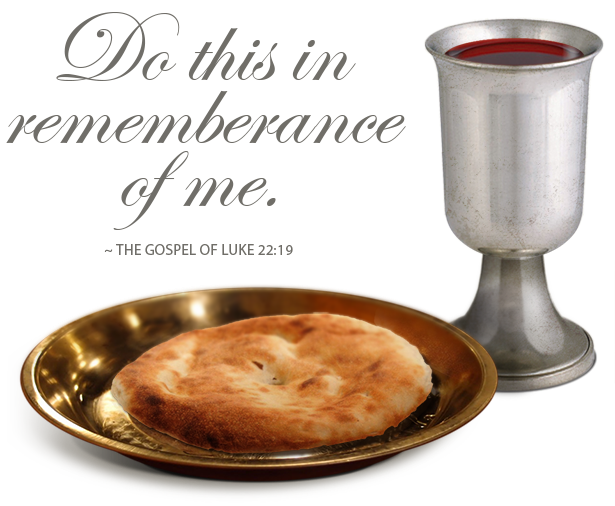 13 Then compare our appearance and the appearance of the youths who eat the king’s delicacies, and treat your servants according to what you see.” 14 So he listened to them in this matter and tested them for ten days. 15 At the end of ten days their appearance looked better and their bodies healthier than all the youths who ate the king’s food. 16 So the guard took away their delicacies and the wine they were supposed to drink and gave them vegetables instead. 17 Now as for these four youths, God gave them knowledge and proficiency in every kind of wisdom and literature, and Daniel could understand all sorts of visions and dreams. 18 At the end of the time set by the king to bring them in, the chief official presented them before Nebuchadnezzar. 19 When the king spoke with them, he did not find among all of them anyone like Daniel, Hananiah, Mishael and Azariah; so they entered the king’s service. 20 In every matter of wisdom and understanding about which the king questioned them, he found them ten times better than all the magicians and astrologers throughout his realm. 21 Daniel remained there until the first year of King Cyrus. 14 Then they answered and said to the king: “Daniel, who is one of the exiles from Judah, pays no attention to you, O king, or to the decree that you put in writing. He still prays three times a day!” 15 When the king heard this report, he was deeply distressed, and he set his mind on how he might rescue Daniel. Until sunset he struggled to find a way to save him. 17 So the king gave the order and Daniel was brought and thrown into the lions’ den. Now the king spoke to Daniel saying, “May your God, whom you serve continually, deliver you!” 18 A stone was brought to block the mouth of the den. The king sealed it with his own signet ring and with the signet of his nobles, so that nothing could be changed regarding Daniel. 19 Then the king went to his palace and passed the night fasting—no entertainment was brought before him. He was unable to sleep. 24 Then the king was overjoyed, and ordered Daniel taken up out of the den. So Daniel was lifted out of the pit. No injury of any kind was found on him because he had trusted in his God. 25 At the king’s command, those men who had maliciously accused Daniel were brought and thrown into the lions’ den—they, their children, and their wives. They had not even reached the bottom of the pit before the lions overpowered them and crushed all their bones. “May your peace be abundant! 27 I issue a decree that in all the dominion of my kingdom people are to tremble with fear before the GOD of Daniel. 28 HE delivers and rescues. HE performs signs and wonders in the HEAVENS and on earth. 29 So Daniel prospered during the reign of Darius and the reign of Cyrus the Persian. Stephen as seen in Acts 7 and all YAHUSHUA HA MASHIACH’S Apostles as well as YAHUSHUA our Messiah plus many others like Abraham (Book of Jasher) and Noah (mocked when building the Ark) were persecuted for their FAITH in YAHUVEH / YAHWEH and their FAITHFULNESS unto YAHUVEH / YAHWEH but stood firm for YAH no matter what was done to them. 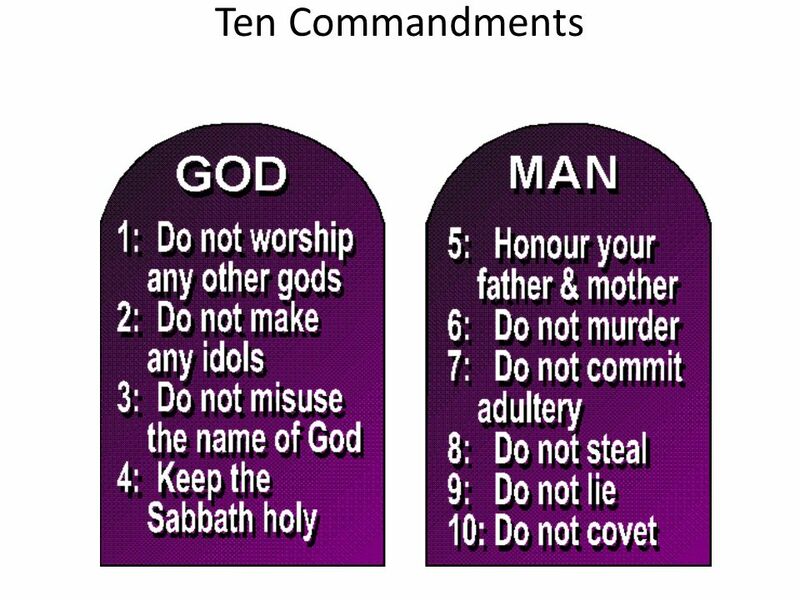 YAH tells us to catch our children young by teaching them about YAH, HIS LOVE, COMMANDMENTS and CONSEQUENCES OF BREAKING YAH’S COMMANDMENTS daily from infancy (baby) age so that by that by the time are teenagers and adults, we have less trouble with them. Let us strive as parents to daily teach our children YAH’S WORD. 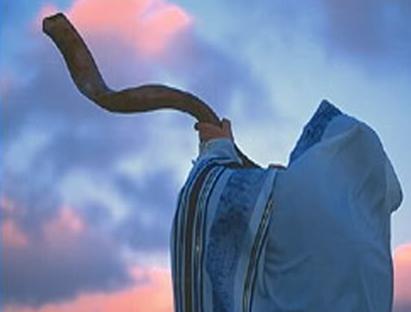 You can start off with the SHEMA as seen in Deuteronomy 6:4-9. Additionally PRAY FOR and PRAY WITH THEM DAILY and often! YAH will intervene in your child’s life and develop their love for HIM hence forsaking evil. BE MINDFUL OF the FILMS/MOVIES, VIDEO GAMES, MUSIC, etc THAT YOUR CHILDREN WATCH PLUS LISTEN TO AS WELL AS HOW LONG THEY WATCH THEM FORM whether in cartoon format or not! Not all cartoons are suitable for children!!! The reason is there is so much EVIL PROGRAMMING (most unconscious one but also obvious one) in some, if not most Children’s Videos and Music Programmes. Take interest in who your children call their friends. 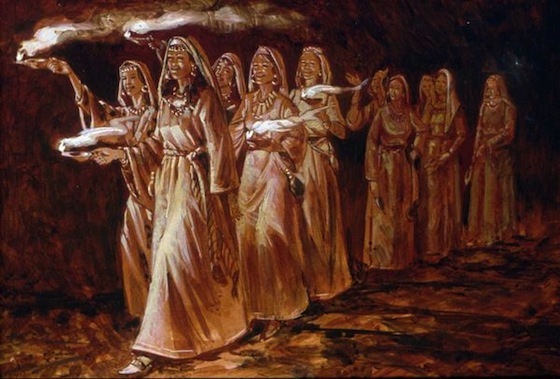 Ask YAH to reveal who they are spiritually and a way forward…. Teach them daily to MEMORISE THE HOLY SCRIPTURES! The SHEMA in Deuteronomy 6:4-9, the Gospels and Psalms are good place to start. Be mindful of what your CHILDREN WEAR! Ensure that their CLOTHES GIVE GLORY TO YAH always as seen in the TORAH (Leviticus). LET / TEACH YOUR CHILDREN TO BE TORAH (WORD OF YAH) MINDED daily as seen in Joshua 1:8…! Remember, we will be HELD ACCOUNTABLE TO YAH ON JUDGEMENT DAY FOR HOW WE RAISE OUR CHILDREN!!! 8 Yes, keep this book of the Torah on your lips, and meditate on it day and night, so that you will take care to act according to everything written in it. Then your undertakings will prosper, and you will succeed. (A:vi, S: v) 4 “Sh’ma, Yisra’el! Adonai Eloheinu, Adonai echad [Hear, Isra’el! 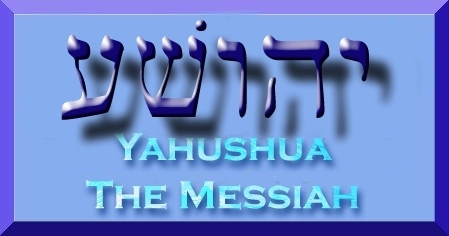 Adonai our God, Adonai is one]; 5 and you are to love Adonai your God with all your heart, all your being and all your resources. 6 These words, which I am ordering you today, are to be on your heart; 7 and you are to teach them carefully to your children. You are to talk about them when you sit at home, when you are traveling on the road, when you lie down and when you get up. 8 Tie them on your hand as a sign, put them at the front of a headband around your forehead, 9 and write them on the door-frames of your house and on your gates. 13 People were bringing children to him so that he might touch them, but the talmidim rebuked those people. 14 However, when Yeshua saw it, he became indignant and said to them, “Let the children come to me, don’t stop them, for the Kingdom of God belongs to such as these. 15 Yes! I tell you, whoever does not receive the Kingdom of God like a child will not enter it!” 16 And he took them in his arms, laid his hands on them, and made a b’rakhah over them. while the glory of children is their ancestors. so don’t abandon my teaching. and my mother, too, thought of me as her special darling. don’t forget or turn from the words I am saying. love her, and she will protect you. 7 The beginning of wisdom is: get wisdom! And along with all your getting, get insight! and if you run, you won’t stumble. 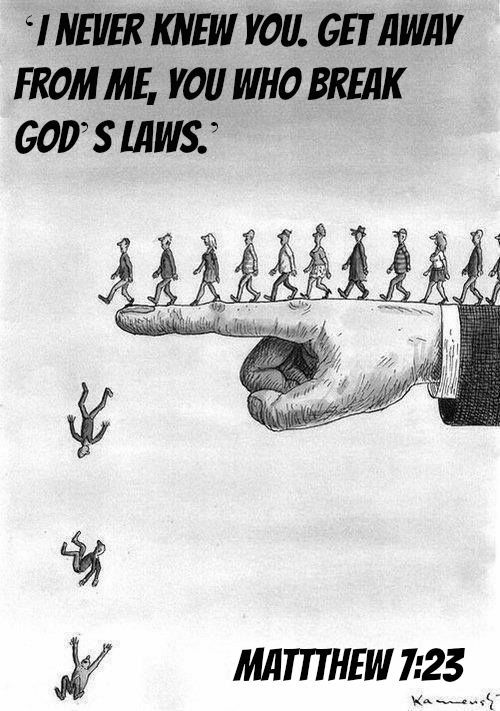 or walk on the way of evildoers. turn away from it, and pass on. they are robbed of sleep unless they make someone fall. shining ever brighter until full daylight. they don’t even know what makes them stumble. incline your ear to my words. and health to their whole being. for it is the source of life’s consequences. banish deceit from your lips. fix your gaze on what lies in front of you. and keep your foot far from evil.